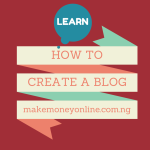 In today’s lesson on how to make money online, we will quickly discus on how to setup a blog. We will use WordPress as a blogging software in our discussion. WordPress is a free content management system (CMS) brought to you by Attomatic INC. You can use WordPress as a robust tool to create beautiful blogs and websites as you like. WordPress is both free and priceless. This means that the usefulness of the platform can never be priced at all, rather it’s given to us to use it for free. A custom domain name is a special identity for your blog. 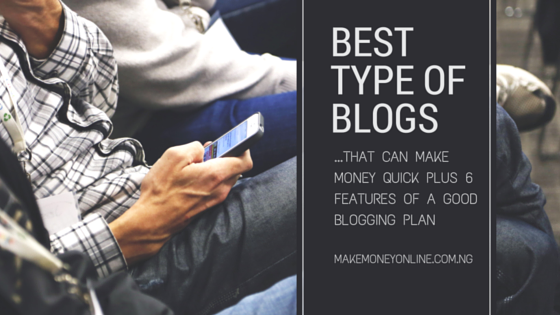 A typical example is the one used by this blog “makemoneyonline.com.ng”, i.e Make Money Online in Nigeria. I could be anything with the attached extension. It could be yourname.com, yourbusiness.com, and son on and so forth. 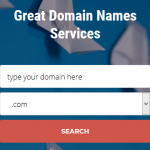 The domain extension signifies the attribute of the domain. 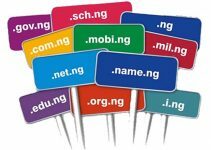 It can be dot.com, dot.net, dot.org or it can even contain an extension of a particular country like dot.com.ng signifying Nigeria or dot.com.gh signifying Ghana. It could be anything example. dot.guru or dot.footbal. 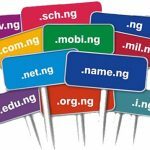 It’s advisable to chose a domain name that is related to the business niche that your website or blog is about. The next thing is to buy a very good hosting services. There are many of them around the world and the pricing depends on each provider. I recommend Bluehost . They are fairly cheap and affordable. Signup for Bluehost with FREE Domain name and more… They have one-click WordPress installation. That means you don’t need any web design knowledge to create a blog. Web hosting is where you’ll host your website of blog. There are certain things you need to consider when choosing a web hosting service providers. We’ve compiled the list of trusted web hosting provider you should patronize for your inspiration. Having bought your web hosting services, what you now need to know is to install WordPress theme that is suitable to what you need. There are quit a number of free WordPress themes in the WordPress Themes Repository. 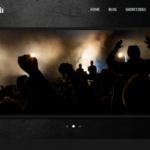 Also, if you need your website or blog to have a unique and personal look, you can decides to use a premium themes for your blog. Premium themes make you blog to stand out from many other blogs out there. You can browse the list of our specially handpicked Premium WordPress themes for your inspiration. There are most important things you should after installing WordPress. This includes major and minor customization and will make your blog fully optimized for web presence. You may need to install various plugins and widget to ease the use of the blogging software. WordPress is very good because you can virtually do anything with it because they’ve developed plugins for everything you can think of. This is one of the feature of WordPress that makes it better over its contemporaries. This is the most important section that will determined your blogging success. Your blog will not be profitable if you don’t have enough web contents to boost your SEO. There are several tips on how to write a blog post around the web. You can also use our How-To Resources as a source of inspiration to come up with killers blog posts. and when they download do i the blogger earn money from it. Yes you will make money from it if you decide to sell it to them. sir, is it a must one pay for hosting service can’t one get it free. I was able to set up my blog. Dropped a trial post. But i hv problem with the post a comment section. Its not visible with a box. pls tell my wht to do. I can see that you are using a Google plus comment form. This is still okay but you can change it if you wish. okay… so when do i get your response on my previous request? Hi Divine, could you remind me of the request? how can I setup a blog? 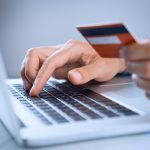 How much do i pay for domain and hosting?